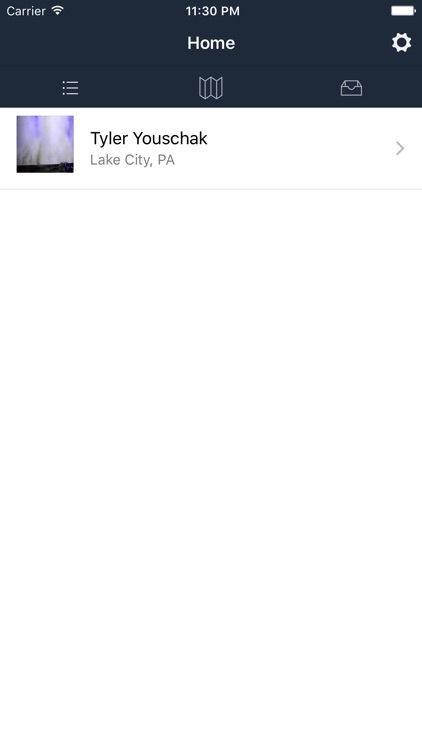 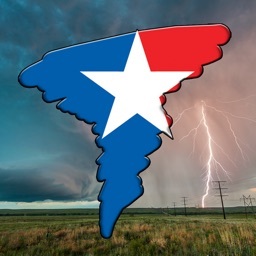 Live Chasing is the most advanced live storm chasing platform to date, now available on iOS. 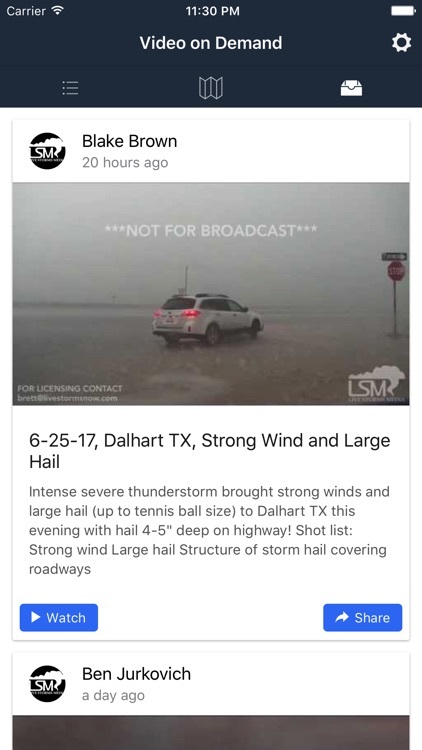 Live Chasing utilizes storm chasers active in the field to send live video feeds where it is packaged and distributed to app owners. 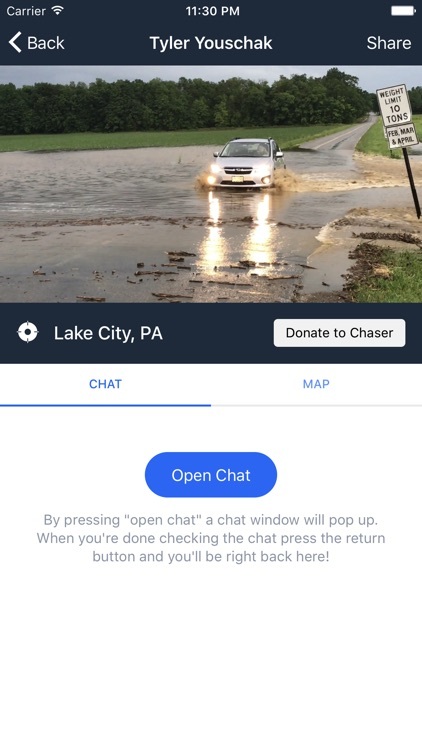 Not only can viewers see live storm chasers take to the storms for the best shots and angles, they can also talk with other viewers through our built in chat, view the chasers current position and heading on an interactive map, see live weather radar and warnings, and communicate with the chasers themselves! 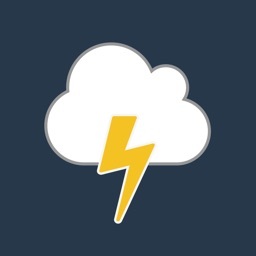 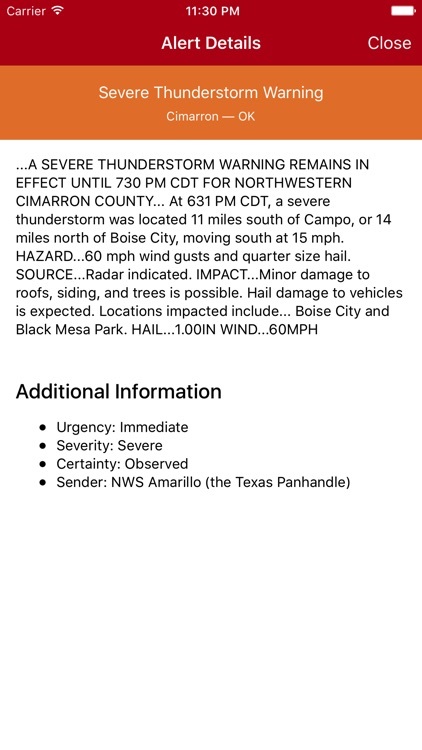 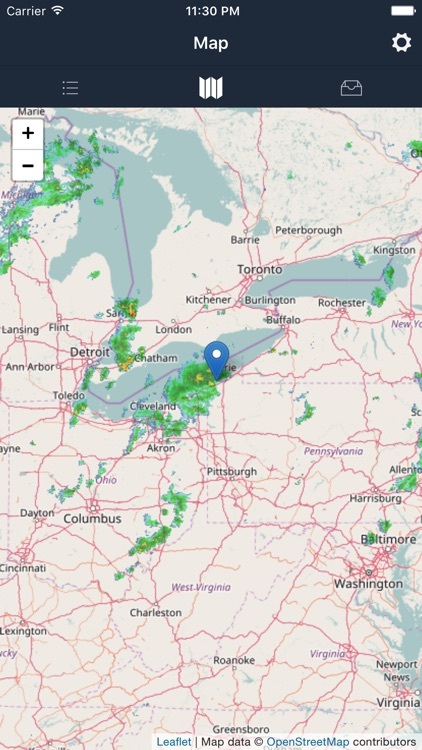 Storm chasers, on the other hand, now have the capability to quickly get online with their live feed going to the masses, connecting with an audience that can appreciate the content they create in an “all-in-one” app!